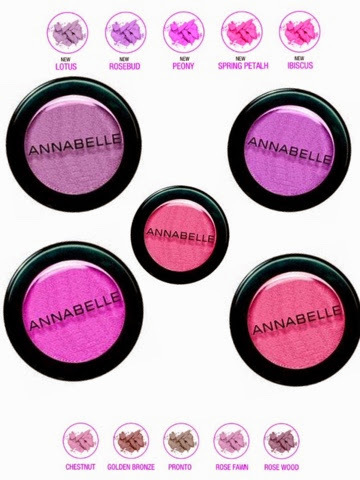 Amazing new hues added to the Annabelle Cosmetic line, available now online at annabelle.ca , at your local drugstore and mass retailer. 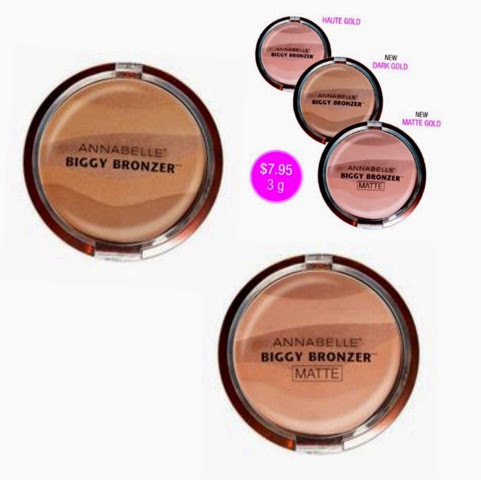 The magnificent Bronzing Pressed Powder Biggy Bronzer sports the animal’s original print in 3 perfectly coordinated variations of golden and bronze stripes. The Annabelle Zebra Bronzing Pressed Powder Biggy Bronzer is now available in Dark Gold for an ultimate tan and suitable for darker skin tones and in Matte Gold, perfect for that natural contour. 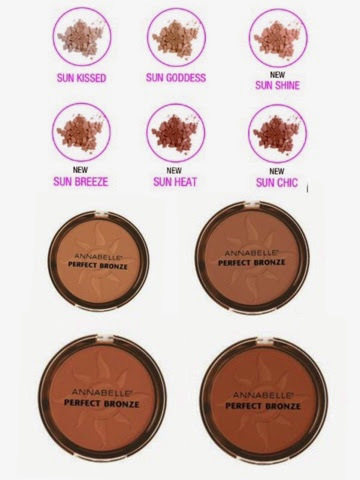 4 New shade extension for ANNABELLE PERFECT BRONZE BRONZING PRESSED POWDER which includes a range of hues to suit all skin tones. 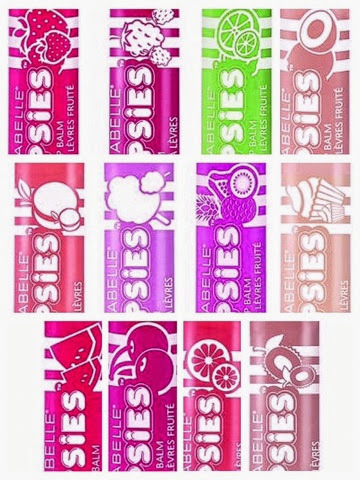 Back by popular demand Annabelle Cosmetics is launching the Lipsies Lip Balms in 12 sweet aromas as part of their permanent line. 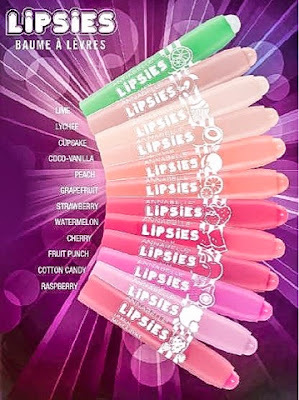 The LIPSIES lip balms where extremely popular and in demand when they where first released as limited editions.